​​The headline game of Fist of the Notts Star event will be none other than Guilty Gear Xrd REV 2! Fist of the Notts Star 2 presents a rare chance for the North and South England communities to meet and play offline in neutral territory, as Nottingham is within travelling distance of both scenes without needing an overnight stay. 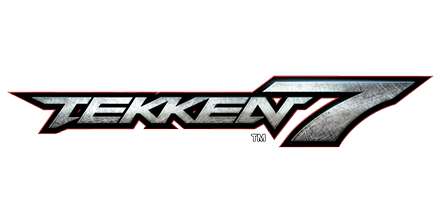 ​Now a proven tournament favourite, Tekken 7 makes its return to Fist of the Notts Star one year after its console release! This long-awaited home release of completely reignited the scene with an explosion of new and returning talent. But will new blood or the old guard take the crown this year at Fist of the Notts Star 2? Get Ready to Email Harada! The most obvious addition to the Fist of the Notts Star lineup is of course the wildly popular Dragon Ball FighterZ! This game is already a solid tournament favourite thanks to its enormous appeal across all fighting game communities. Every event is a clash between each community to see who'll come out on top, and FOTNS2 will be no different! The anime and NRS communities have been dominant so far, but how will things play out on June 9th? ​Welcome to the world of Street Fighter III! Dust off those legacy skills and bring ‘em out to compete on the Robin Hoods' classic fighting game of choice. 3rd Strike has been a tournament mainstay since its release, and with the hard work of the world famous Gutter Trash group it’s been rising to prominence again in the UK! Scenes from the North, the South, and the Midlands are set to collide in 3rd Strike, perhaps the most revered tournament fighting game of all time! 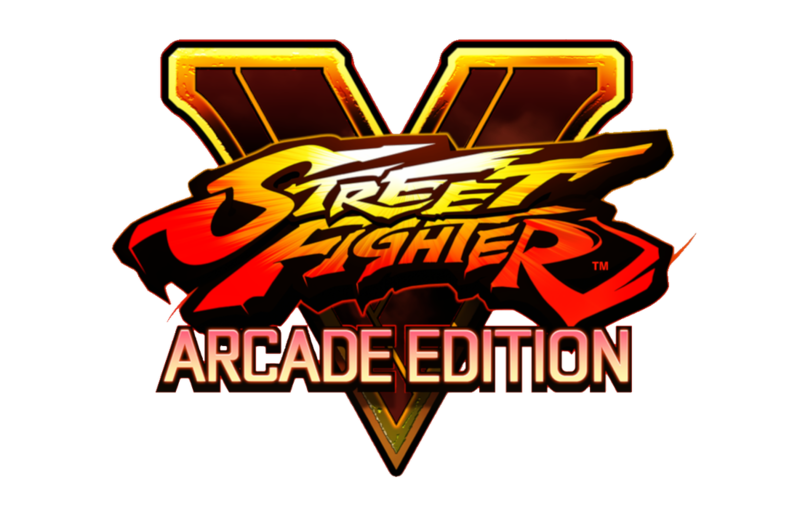 The most requested game at Fist of the Notts Star 1 and newly reinvigorated by the Arcade Edition update, Street Fighter V makes its anticipated debut! While it's inevitably the largest game in any Capcom Pro Tour event, Fist of the Notts Star 2 is an opportunity for the scene to prove it's not just about cash - bragging rights are the most coveted prize! 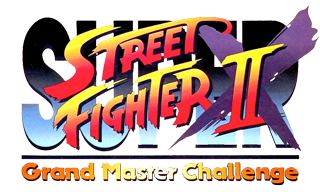 ​Hosted and ran by our good friends at Grand Master Challenge, the UK's Super Turbo experts! ​To meet the exacting standards of GMC, this event will be run on arcade hardware with CRT displays. Bring your own 360 or PS3 compatible pads and sticks. Dust off your chip shop tech and enjoy arcade perfect Super Turbo like it’s 1994!